Last month we briefly looked at the arguments in support of decriminalising illicit drug use; now for a differing view. Illicit drugs have the potential to do serious physiological and neurological harm. The close relationship between nature (genes of parents) and nurturing environment in the development of the foetus and after birth can have a major impact on the child. The term “epigenetic episode” is sometimes used in this regard. Drug abuse leads to “dissipation of the spirit”- (Eph 5:8). This can lead to disruption in many areas of life including one’s creative energies, employability, risk of family violence, and responsible engagement in community life generally. While there is much in the media about the abuse of detainees in the corrections environment there is also a lot of evidence to support the merits of the rehabilitation programs operating there, which are designed to break the cycle of drug addiction. Inmates wouldn’t necessarily be prepared to undertake them if not in detention. Notwithstanding the limits of public resources, current illicit drug policy administered through the justice, corrections, and health services systems tries to offer sufficient flexibility for assessment and rehabilitation of drug offenders to maximise their recovery prospects and reduce the risk of recidivism. This could well stop them from moving into more serious areas of criminal violence and drug trafficking. This essentially is about “… encouraging the reinsertion of the condemned person into society; (and)…. 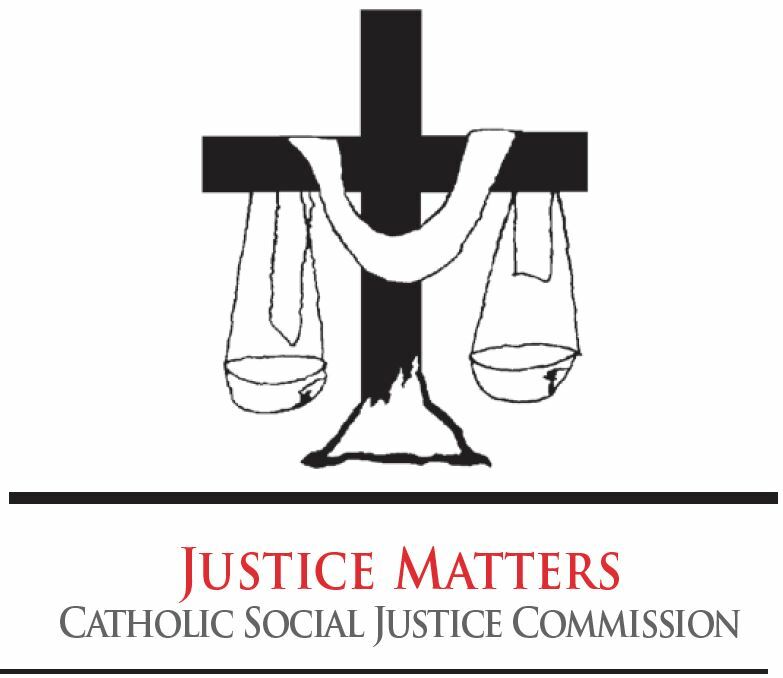 fostering a justice that reconciles….” (Compendium of the Social Doctrine of the Church, 2004, para 403). Just punishment, of course, needs to be balanced with Christian mercy. Individuals, their families, the Church and the State, all have a moral and ethical responsibility to ensure that the community is protected from those behaviour patterns which can destabilise and fragment our family and our Christian culture. This is a core precept in Catholic social teaching. Please send comments on the article, or requests for further information about the Commission, to Social.Justice@cg.org.au.